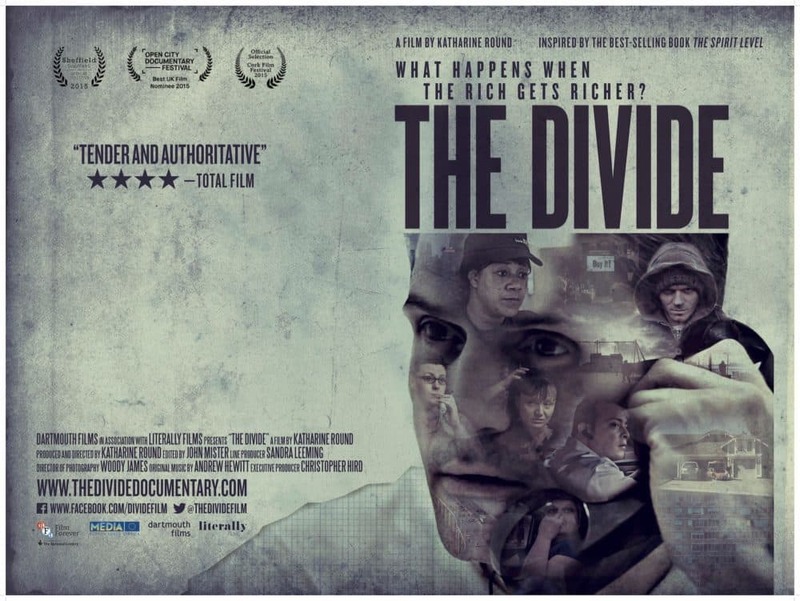 The Divide, the latest movie by British documentarian Katharine Round, tells the tale of economic disparity in modern day US and UK, where the top 0.1% owns as much wealth as the bottom 90%. The narrative within The Divide travels across the Atlantic to see how broad economic shifts have shaped not only our physical circumstances but also the way we think and what we believe in. It reveals, piece by piece, the forces that have undermined our economic foundations, and led to a dramatic transfer of wealth to the very top. The Divide weaves together the stories of seven people, each striving for a better life: Wall Street psychologist Alden has never been busier as his clients battle personal breakdowns in droves; Leah from Oak Grove in Richmond, Virginia just wants to make it through the day – if the stress from her job at KFC doesn’t kill her, rising crime in the neighbourhood might. Permanently anxious Janet in Louisiana can’t even afford comfort food without using her credit cards; Rochelle in Newcastle, UK wishes her job as a carer wasn’t looked down on so much; Jen in Sacramento, California doesn’t even talk to her neighbours in the upscale gated-community she lives in – they’ve made it clear to her she isn’t “their kind”. 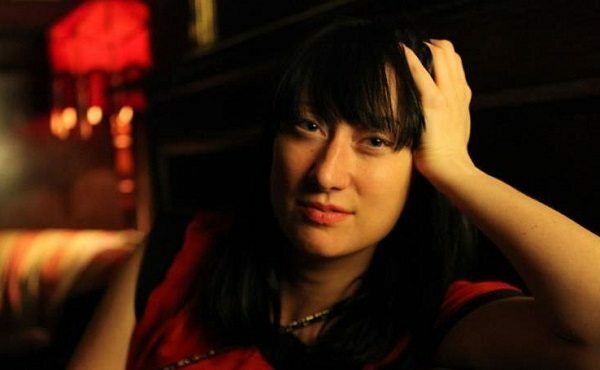 Initially influenced by the book The Spirit Level by Richard Wilkinson and Kate Pickett, The Divide takes a different approach to the book in that it doesn’t present us with easily referenced supporting statistics with regard to western economic disparity. We simply bare witness to the trials and tribulations of Alden, Leah, Rochelle and co. as they go about the business of trying to get whatever it is they feel they want, or need, out of life. This organic approach – a frequently warm and humorous one, it has to be said, despite the serious subject matter – leads us to wonder not so much about whether or not there’s a divide – that much is indisputable – but rather, why such a divide at all, when one’s position on the financial spectrum brings its own crises, no matter where on that spectrum one is? Documentaries are almost always at their strongest when they’re not preaching from on high or telling a tale from only one perspective; in this regard The Divide packs a real punch, and comes highly recommended. Interesting/terrifying. I look forward to seeing this. Interesting comment about documentaries. Did you see ‘The Big Short’? If so, what did you think? I haven’t seen The Big Short yet; it’s deep in my “to watch” pile, sitting in it’s own little no-man’s-land while my love of the talent involved wages war with my general ambivalence towards the subject matter. I’ll get to it eventually though; I had the same “Do I want to/Don’t I want to?” feelings about Locke and The King’s Speech prior to seeing (and subsequently loving) both of those.